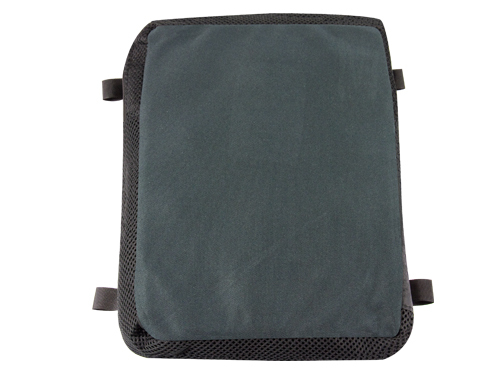 Dimensions: 280mm x 230mm. 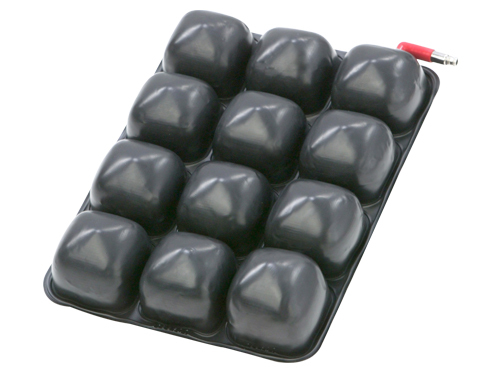 Share the incomparable comfort of DRY FLOATATION with a friend. 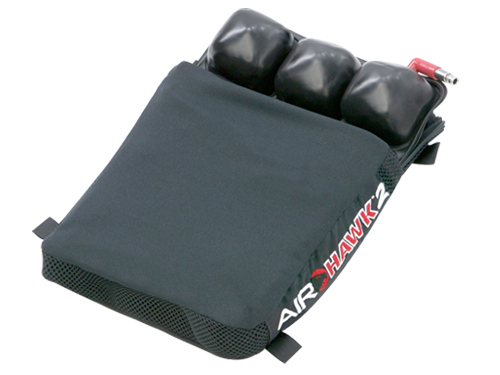 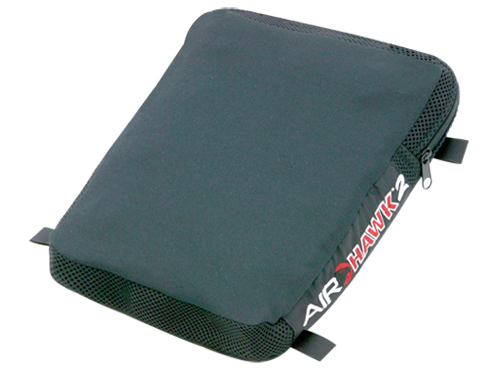 The AIRHAWK Small Pillion fits most passenger seats of Sport Touring, Sport, Dual Purpose, and Non-Touring bikes. 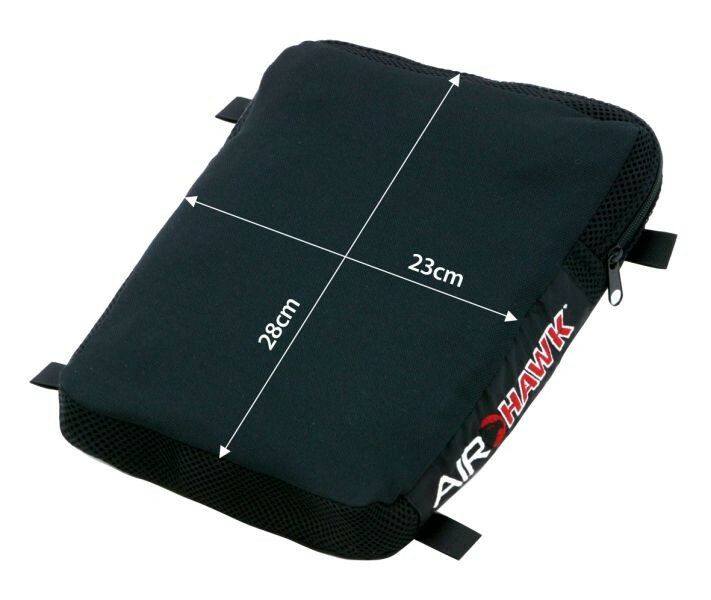 Can also be used on Front and Back seats sideways (280mm) across the seat with straps going diagonally under the seat.